Since l have adopted the Paleo diet this cake has become one of my favourite treats, being gluten, dairy and processed sugar free with an enticing flavour. 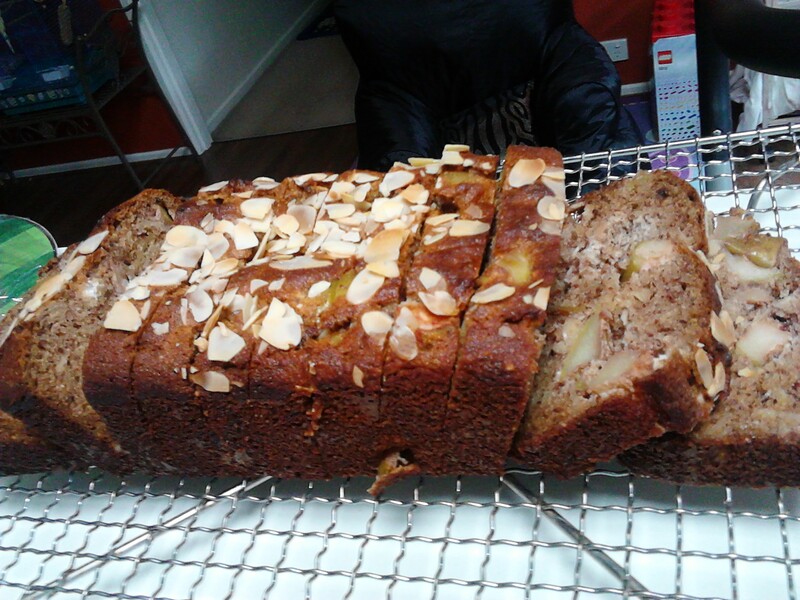 The aroma through the house when it is cooking is so delightful and it is especially nice eaten just out of the oven. A delicious gluten and dairy free cake. 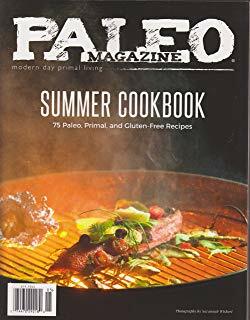 Most cakes eaten in my life before adopting the Paleo diet had as ingredients butter/margarine, wheat flour, milk and white sugar. Thinking about ways to make a cake that tasted good not using those ingredients has been a challenge but also exciting. 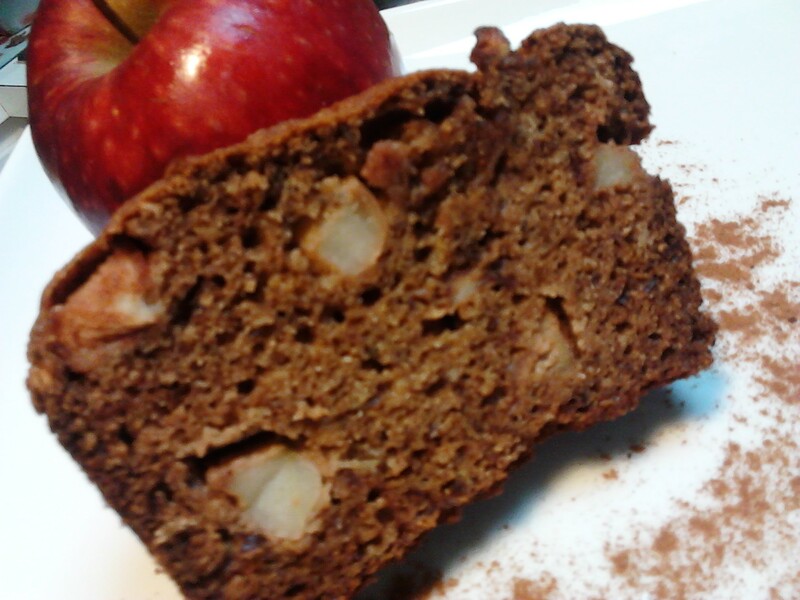 This recipe is so flexible and there are other variation on the website such as sweet potato/walnut, banana/coconut, beetroot/pumpkin and banana/coconut/lemon/poppy seed. All of these cakes are so nice and have the same basic ingredients with just a switch in the spice and fruit/vegetable added. I double the recipe and made 3 smaller cakes. 1 teaspoon bicarbonate soda (Bob’s Red Mill Aluminium free ). 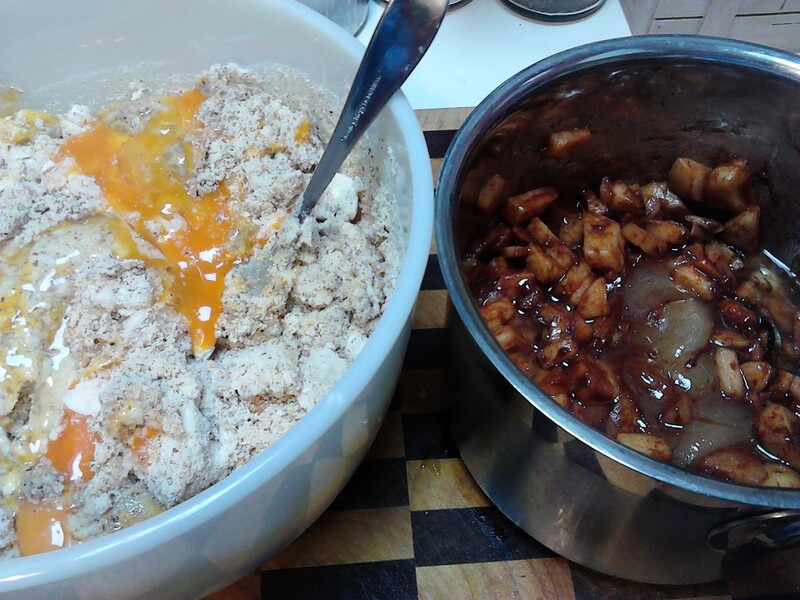 Both sets of ingredients just before mixing them together. 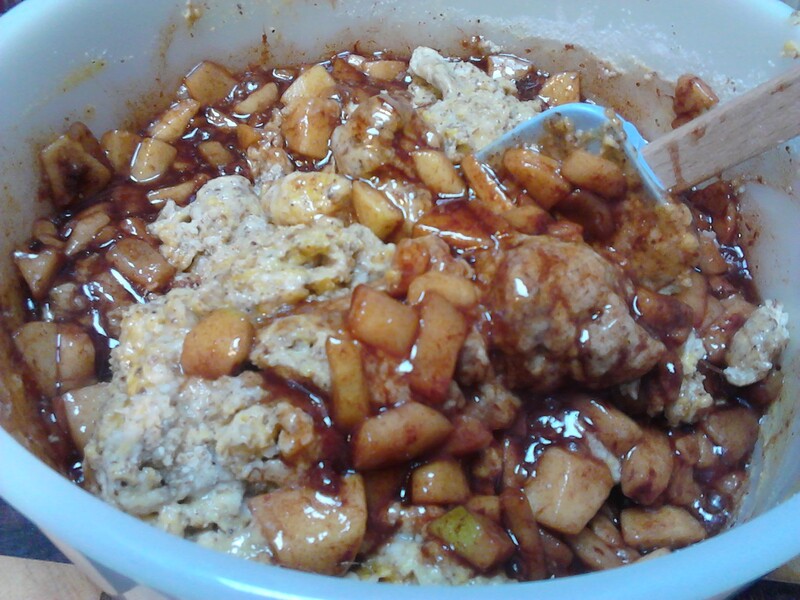 Chop up the apples into small pieces and it is personal preference as to how finely you dice the apples. It is your choice as to whether you leave the skin on or not. The skin will add additional fibre and nutrients, but often there is a wax on the skin which you don’t want to eat. Place the apple in a saucepan with the organic coconut oil and cinnamon and bring to a gentle boil then simmer until the apples are soft. The smell in your kitchen will be amazing. If your honey is solid because the weather is cold you can also add it into the saucepan to melt. While the saucepan mix is cooling add all of the other ingredients into a bowl, then add the contents of the saucepan to the bowl and mix together gently. Everything in the one bowl. 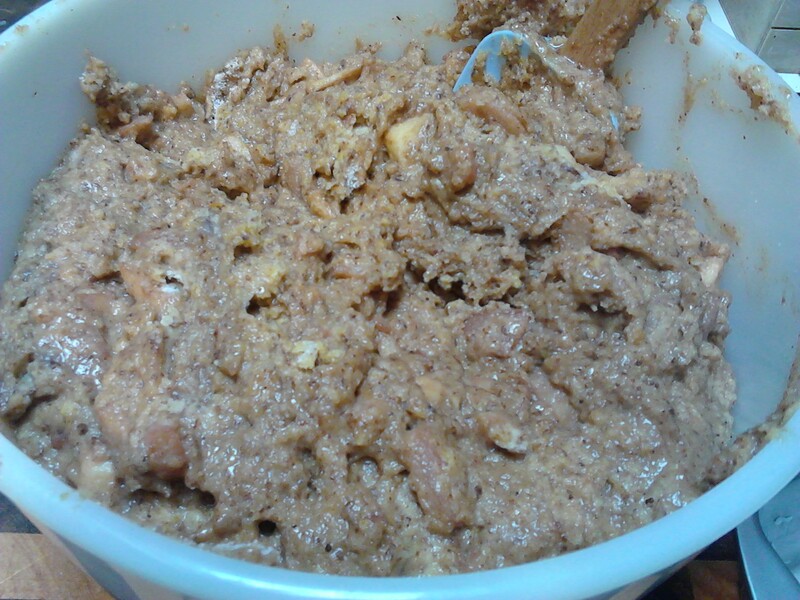 The mixture after a good stir with a spatula. 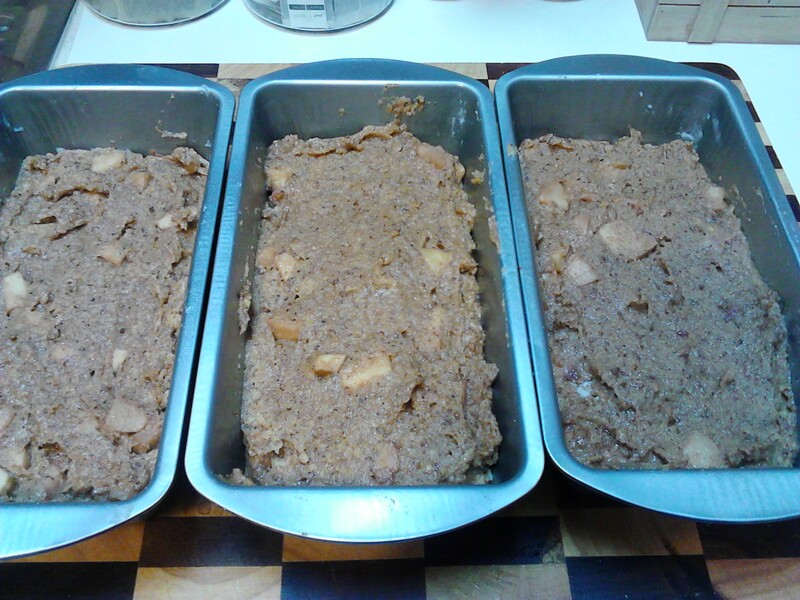 Place mixture in a greased and lined loaf tin or tins depending on whether you doubled the recipe. 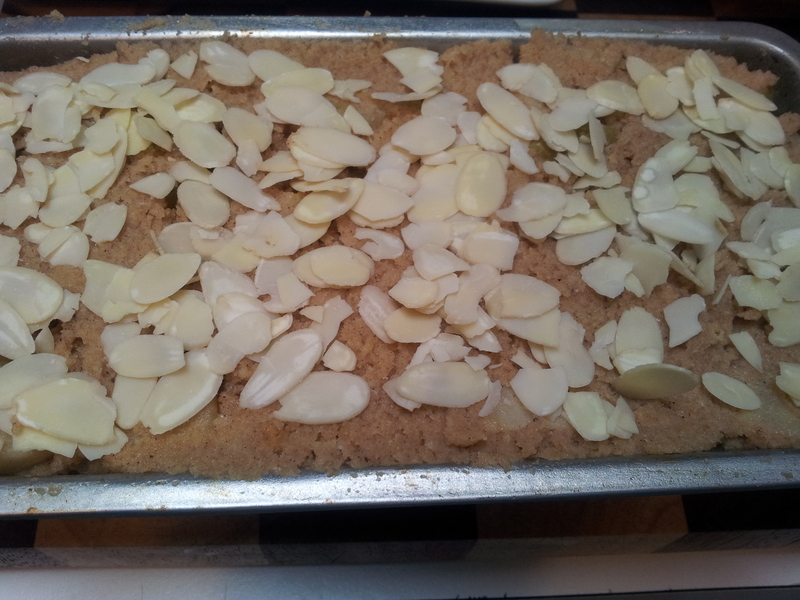 Sometimes l add flaked almonds to the top of the cake and this is a nice touch. Bake in a 180 degree celsius oven for approximately 40 minutes or until the middle of the cake is firm. 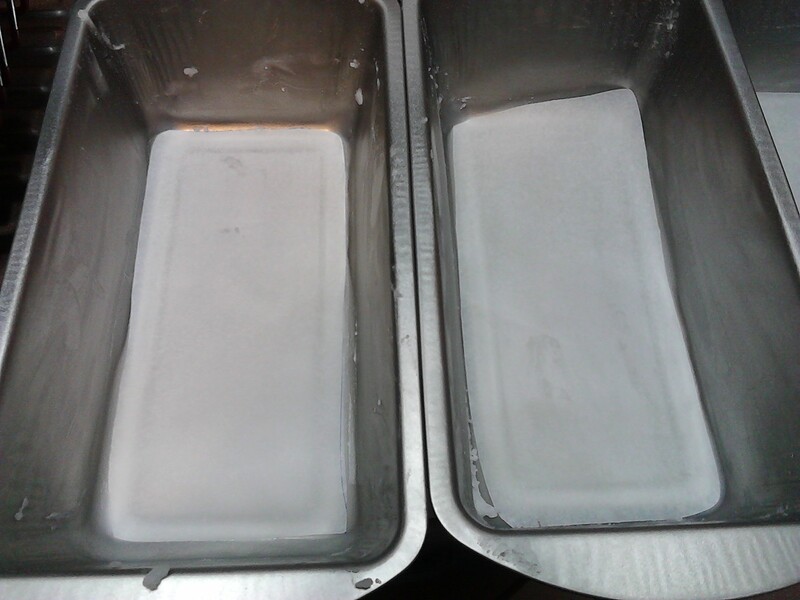 I grease my tins with coconut oil and line with baking paper. I used three smaller tins with double the recipe here. Smooth the top of the mixture with the spatula before placing in the pre-heated oven. You will know when the cake is almost cooked as your house will be smelling amazing. Remove from the oven and cut around the edges with a knife to gently separate from the tin. Gently turn onto a cooling rack, remove the baking paper and flip over to cool. This is a good time to have a piece as it is so delicious when warm. I use a serrated knife to cut the cake and this works better than a regular sharp knife. The end piece is always popular as it is so crunchy. When cool, l slice this cake into single portions, wrap in glad wrap and freeze. When l am working and pack a lunch l just pop a piece into my lunchbox. 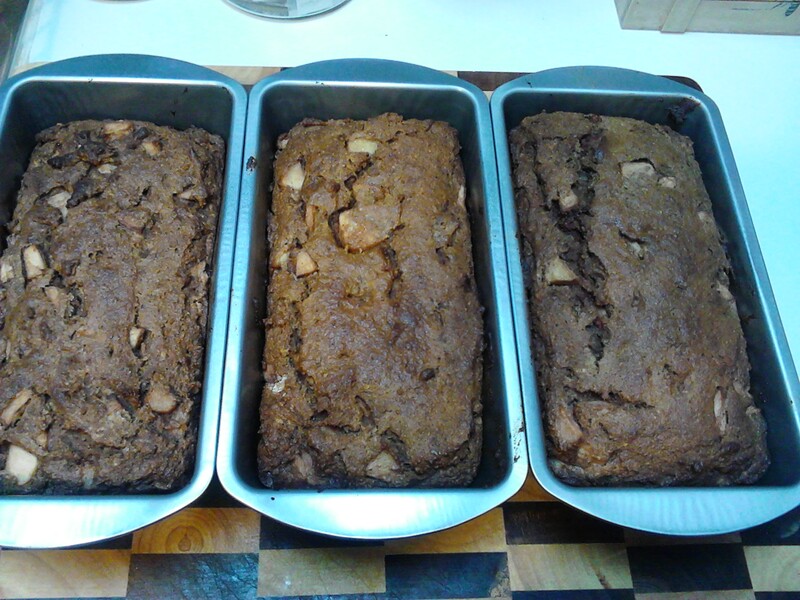 Now my husband has realised how delicious it is l make double batches every few weeks to keep up the supply.